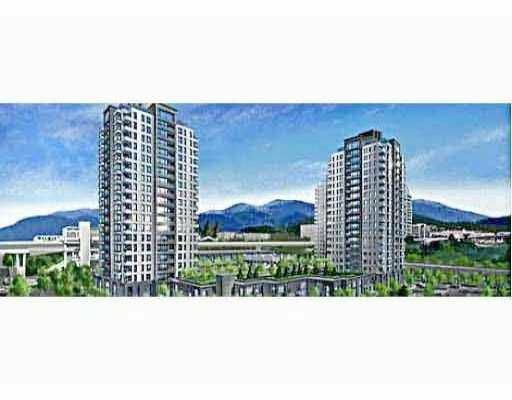 Tandem living, 1 of the best priced of new buildings in North Burnaby. Steps to Skytrain Station, a short walk from Brentwood Mall Shopping Centre. Stone countertops, H/W, stainless steel appliances. Estim ated completion date March 2006. Contact Ali to view plans.